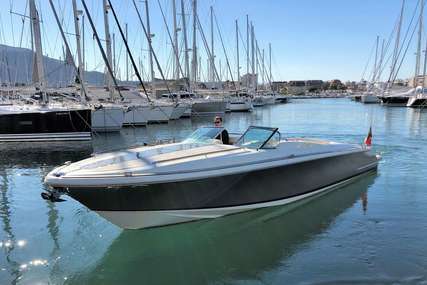 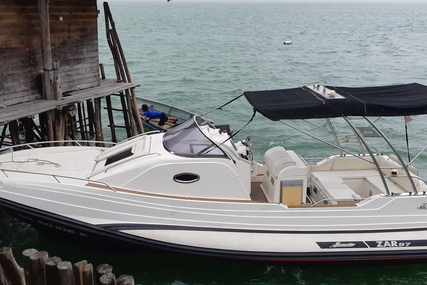 A cabin cruiser is a class of motor or power boat that provides accommodation for crew and passengers inside the hull(Check out our Monohull Boats and Multihull Boats)structure of the craft. 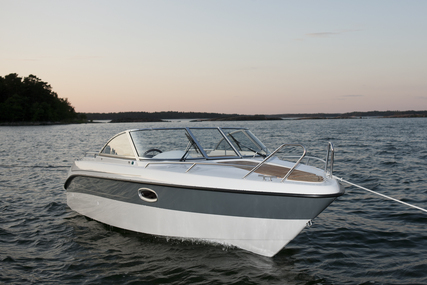 Usually ranging in size from 7.6 to 13.7 m (25 to 45 ft) in length, can be used for inland or offshore cruising. 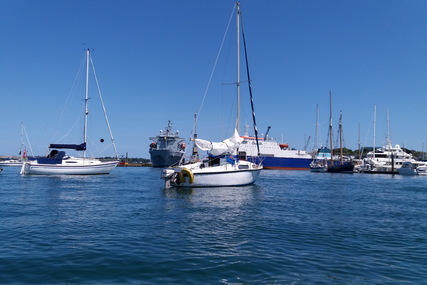 As well as the accommodation for sleeping overnight in comfort, you often find a galley, seating area and heads/shower room. 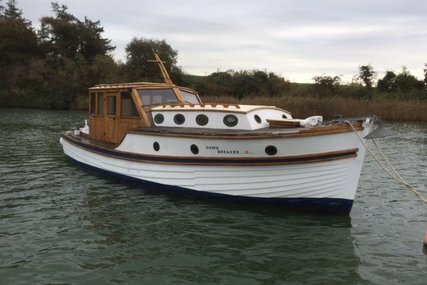 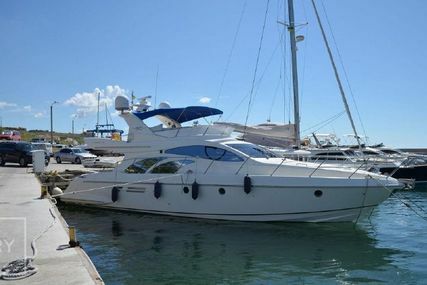 The next step up from a day boat - this type of boat offers the crew the opportunity for longer cruising and overnight stays. 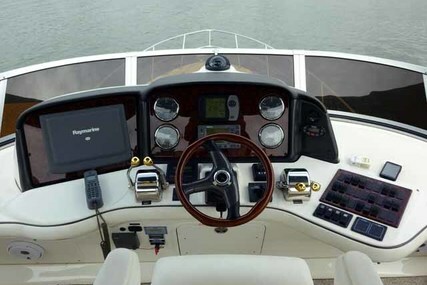 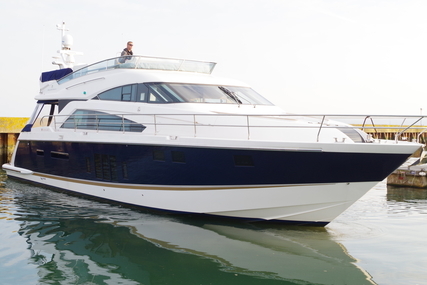 The larger cabin cruiser may include a forward and/or aft cabin layout. 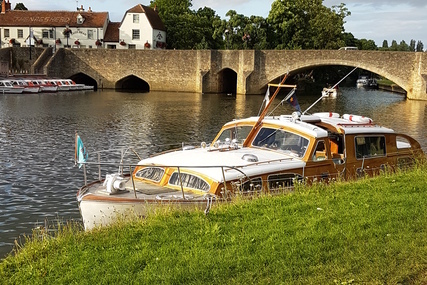 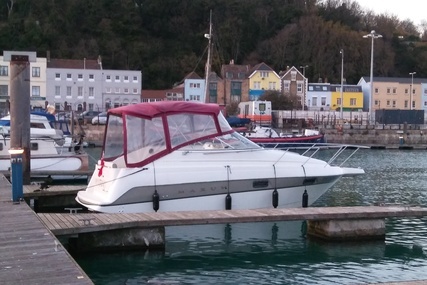 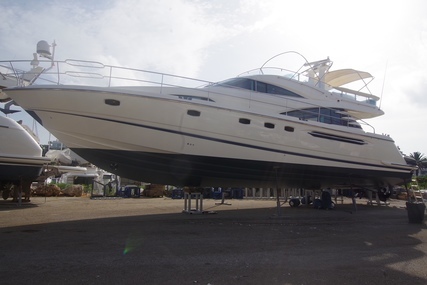 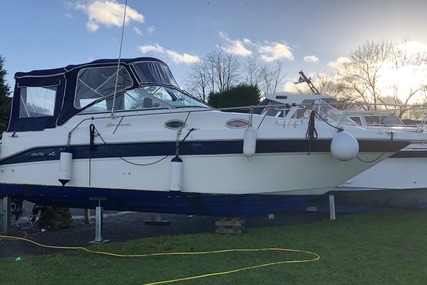 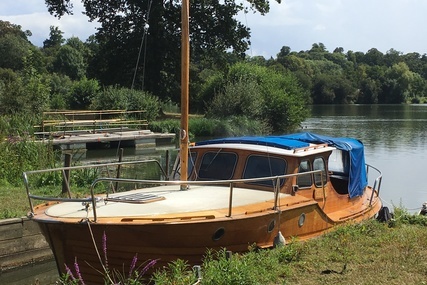 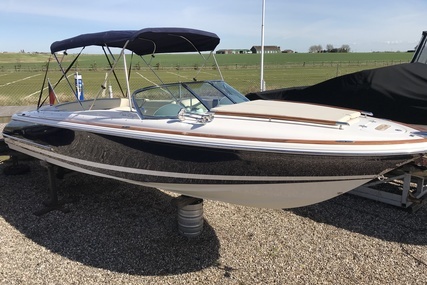 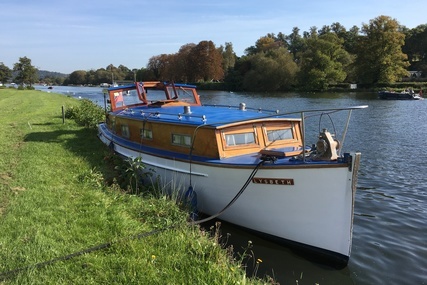 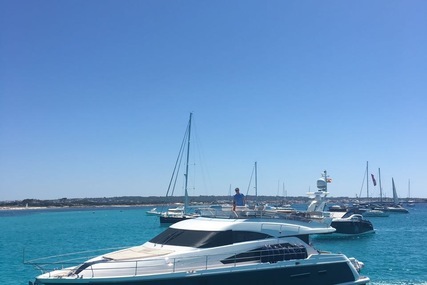 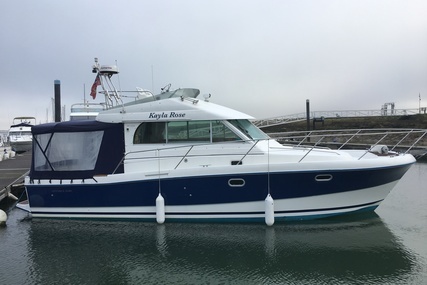 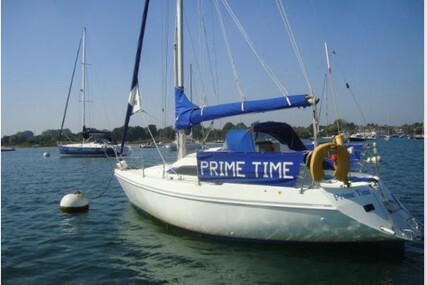 As the proud owner of a cabin cruiser, you will need to make a consideration for mooring or berthing of your boat in a marina, on a mooring or a private berth. 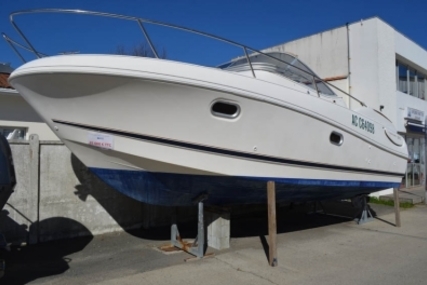 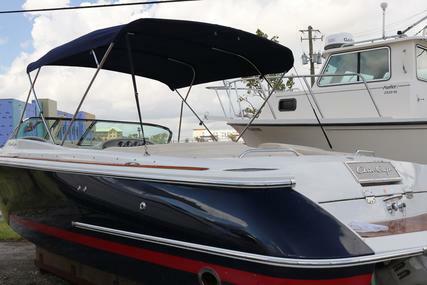 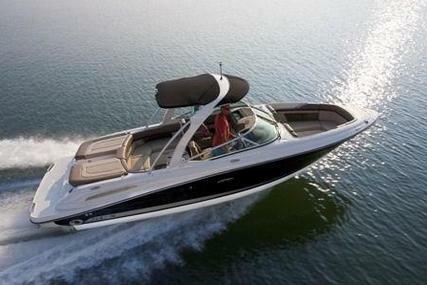 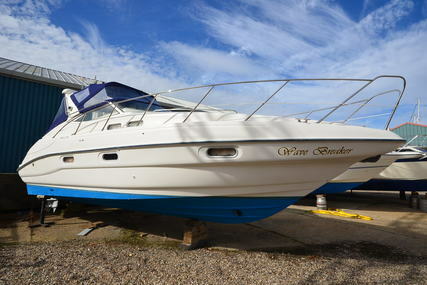 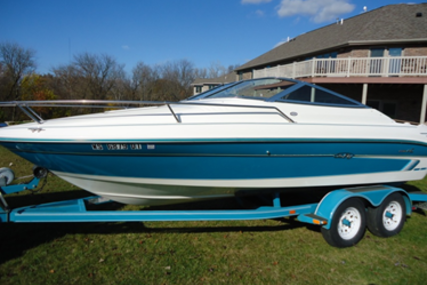 We have a huge selection of Cabin Cruiser Boats for Sale in this range. 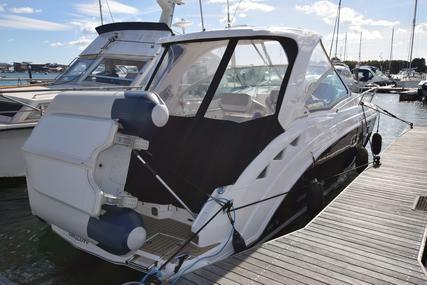 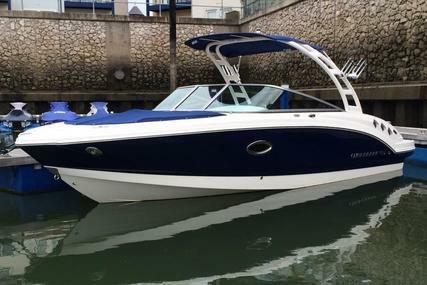 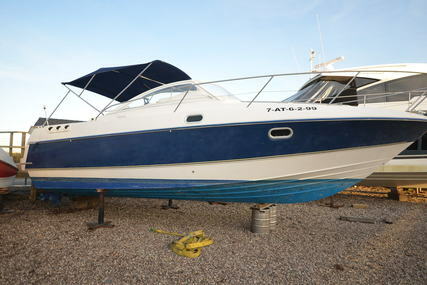 2005 Chris Craft Corsair 25 fitted with a Volvo Penta 5.7 GXI petrol engine.